TOUGH HIGHEST GRADED!!! Super High Grade that would fit nicely into the finest T3 set in the hobby. 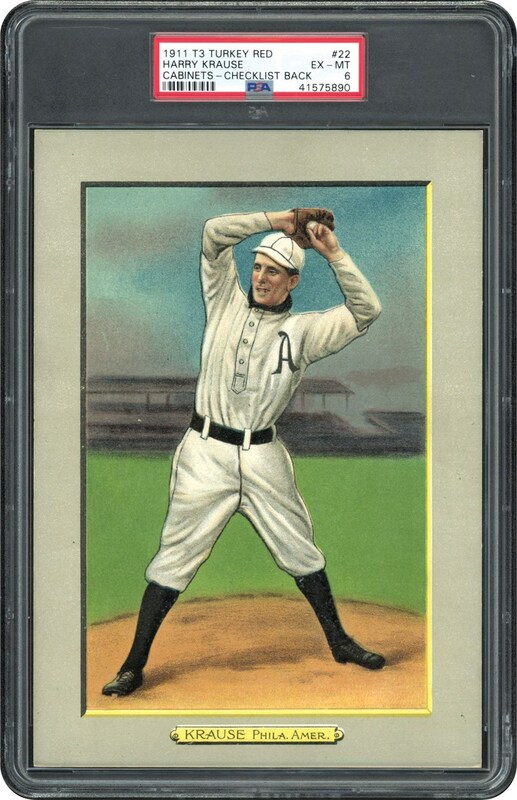 This card would be perfectly acceptable in a PSA 7 holder. PSA doesn't give out 8's in this issue and 7's are essentially an act of god. 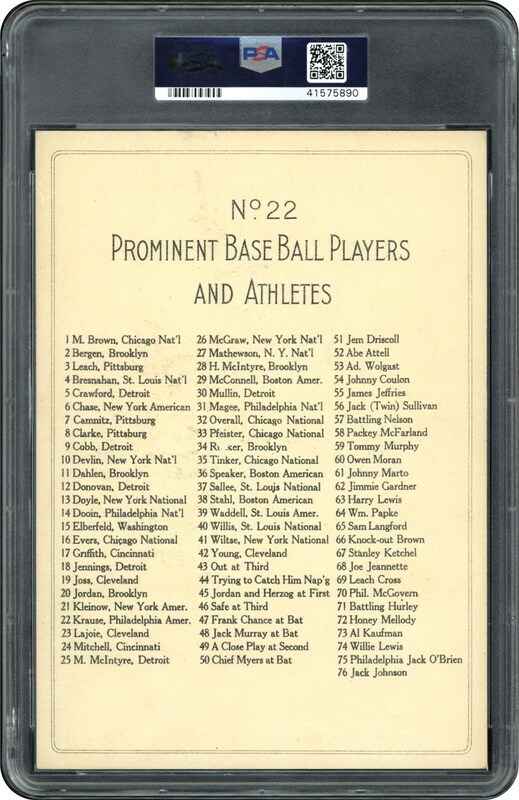 Consider out of the 6500 graded by PSA only 2 - 8's have been graded and 35 PSA 7's, so this PSA 6 example is one to own!!! POP 4, with none higher!! !